Jesuit Training College located in St. Paul Campus, Phesama is a home for young men desiring to join the Jesuits. Here they spend ten months to know more about Jesus, the history and life of Jesuits; the challenges, joys and struggles of Jesuit missions; learn different methods of prayers; basic catechism, English as well as get trained in public speaking, dramatics, phonetics, music, computers and games. Anyone with a great desire to serve God’s people and has finished his High School (minimum) can come and join the Jesuit Training College. JTC has four resident Jesuit staff besides many visiting Jesuits and lay teachers. 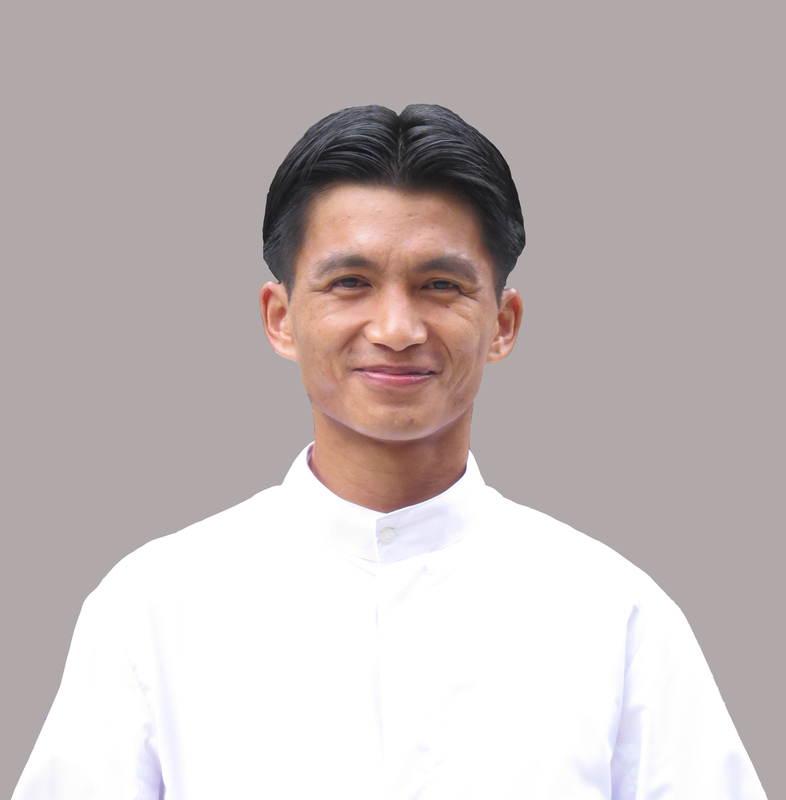 During the academic year 2016-17 there were 15 young men in the JTC, Phesama out of which 4 have proceeded to Novitiate (the first stage of Jesuit formation) and 8 are continuing their higher secondary studies in different Jesuit institutions which is a requirement for joining the novitiate. The new academic year will begin on June 15, 2017 and will end in mid April 2018. Any men with a burning desire to Serve God’s people and the Holy Mother Church in the Society of Jesus (Jesuits) is welcome to come and experience our life.